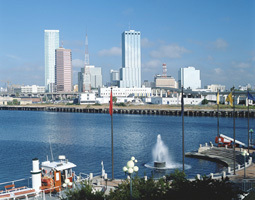 Tampa and St. Petersburg, stunning cities with so much metroplitan art, culture, restaurants, sports and many things to do. Fishing, both fresh and salt water, watersports, and other natural activities abound. Not to mention the other cities nearby, such as Clearwater, Ybor City and Largo, which offer many things to see and do as well.